We are excited to announce our partnership with Green Roads, the leading CBD manufacturer and distributor for 5,000+ retail stores and over 1 million online customers. Green Roads uses the highest quality grade cannibidiol ingredients, and produce the safest, cleanest & purest CBD extract available today. Cannabidiol (CBD) is one of more than 85 different cannabinoids found in the cannabis plant. It is found in hemp, which is legal in all 50 states, and marijuana, where legality differs by state. Cannabinoids are the primary chemical compounds found in hemp and all cannabis plants. The two you have probably heard of are CBD and THC. 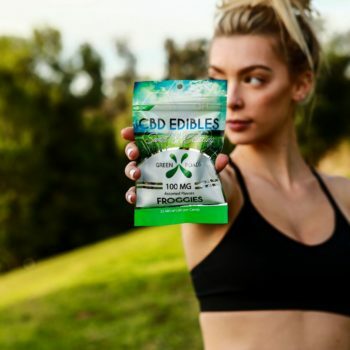 CBD is the best known non-psychoactive cannabinoid, and tetrahydrocannabinol (THC) is the only psychoactive cannabinoid. IS cbd legal in MD? As for legality in Maryland, Green Roads' CBD is extracted from 100% industrial hemp, which has negligible amounts of THC. These traceable amounts of THC are removed completely in the extraction process, leaving 100% pure, natural CBD. Simply put, CBD is legal in Maryland. CBD interacts with the body's endogenous cannabinoid system (ECS) or endocannabinoid system. The ECS regulates the body's normal homeostasis, or general state of balance. This can maintain a healthy mood, sleep habits, appetite, and pain response. As our environment affects our balance, the ECS keeps us level by mediating our body's reaction to stimuli. 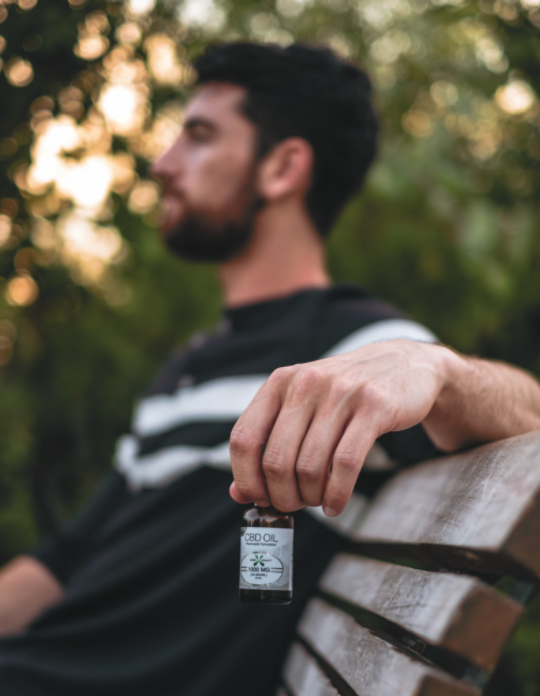 Taking a CBD supplement can enhance your body's ability to do so.